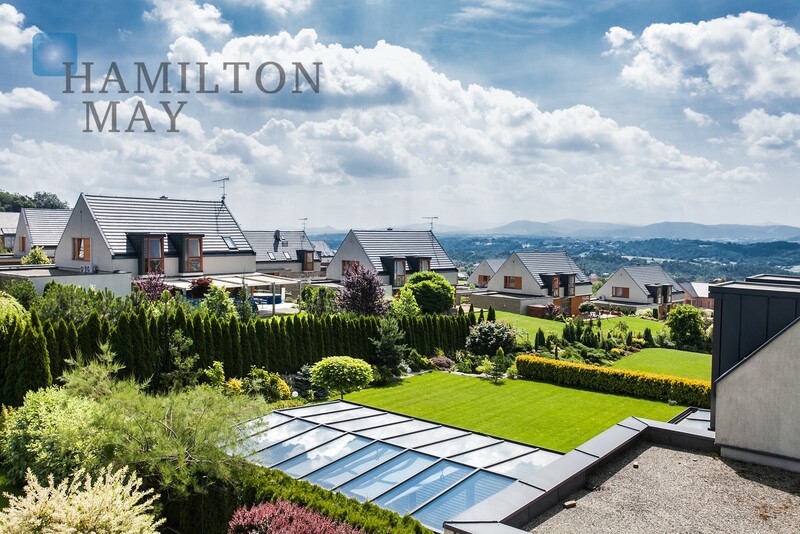 Hamilton May is pleased to present a modern detached house available for sale in the prestigious Parkowe Wzgórze estate in Mogilany, near Kraków. Hamilton May will be the leading agents for selling a new phase of Park Hill houses from around Spring 2014. Please contact us if you are interested in buying a house in the final phase of this development.